Improving Your Patient Revenue Cycle Begins With Understanding The New "Vitals"
Healthcare revenue cycle management is evolving placing a higher importance on tracking metrics that provide the most complete picture of financial health. 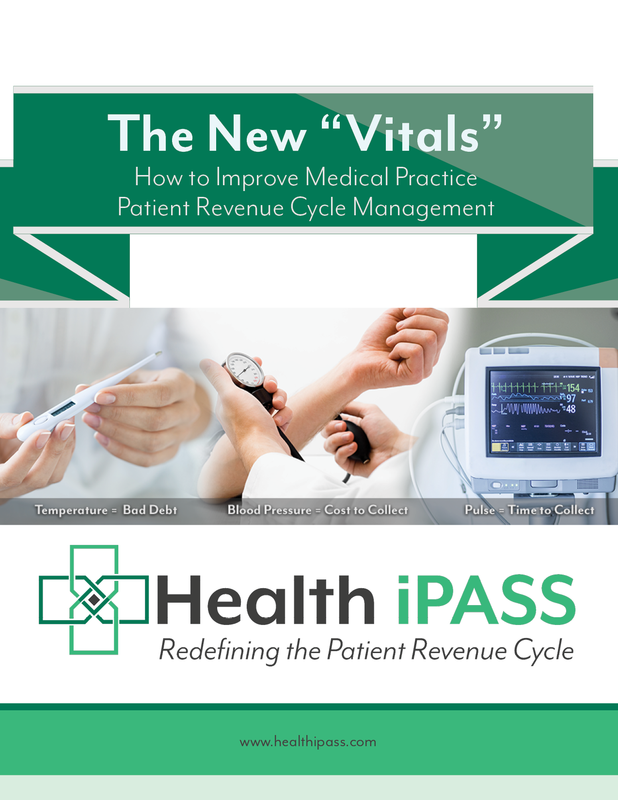 Fill out the form on the right to download the full eBook and learn how to tackle patient as a payer with the new "vitals" of patient revenue cycle management! offers an opportunity to see a more complete portrait of your patient revenue cycle – a more focused look at the “big picture” helps medical practices better evaluate what is working vs. what isn’t so they can make smarter decisions on where additional investment in necessary resources should be to make improvements." We hope that you find this eBook a practical resource to help you improve patient net collection rates at your medical practice. 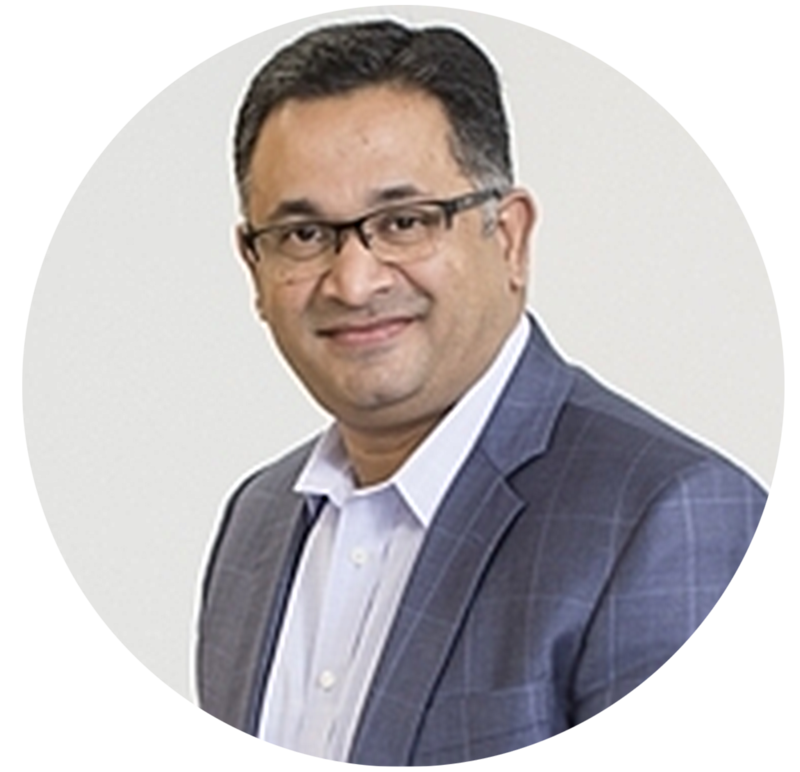 As pioneers in improving patient revenue cycle optimization, we understand that the rise of patient as a payer necessitates a fresh strategy and approach to streamlining both time-of-service and residual balance payments through an innovative approach. We hope that you enjoy this extremely informational eBook!